Ubisoft released the update notes for Assassin’s Creed Odyssey patch 1.2.0, out today on all platforms. The size of the update will be 4.4GB on PlayStation 4, 4.1GB on Xbox One and 3.9GB on PC. 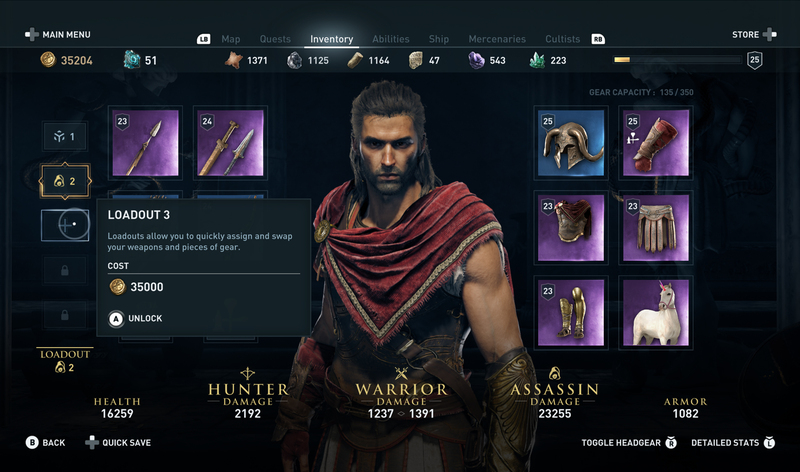 The biggest change is the addition of custom gear loadouts, a feature long requested by the community. 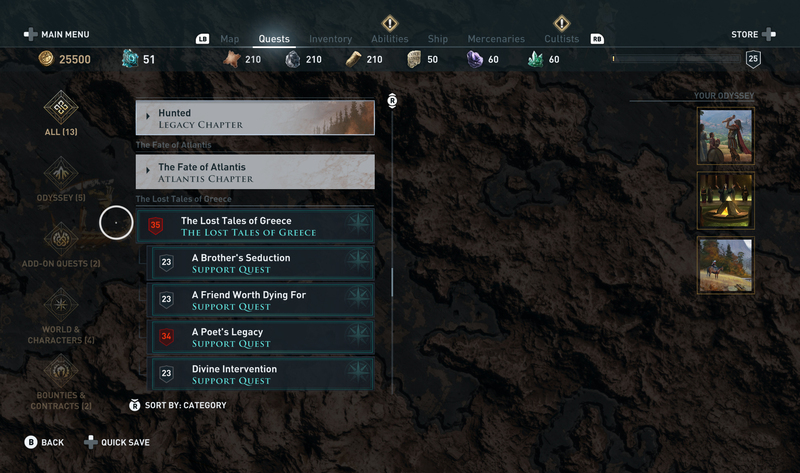 The patch also introduces support for the upcoming ‘The Fate of Atlantis’ DLC, whose first episode, ‘Fields of Elysium’, will be launched on April 23rd. 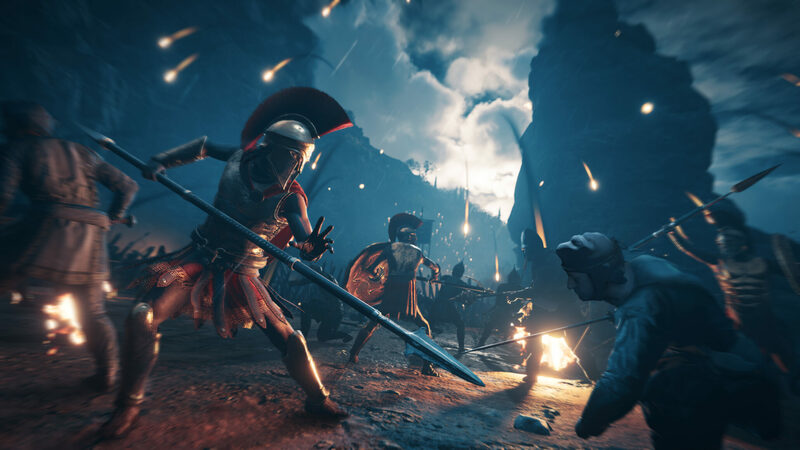 As a reminder, owners of the Assassin’s Creed Odyssey Season Pass will get the DLC for free. They can also download Assassin’s Creed III Remastered for free.